What a busy year it was! We crafted, baked, cooked, camped, went fruit picking, went to weddings, had a holiday in Cyprus, played in the snow and much much more. 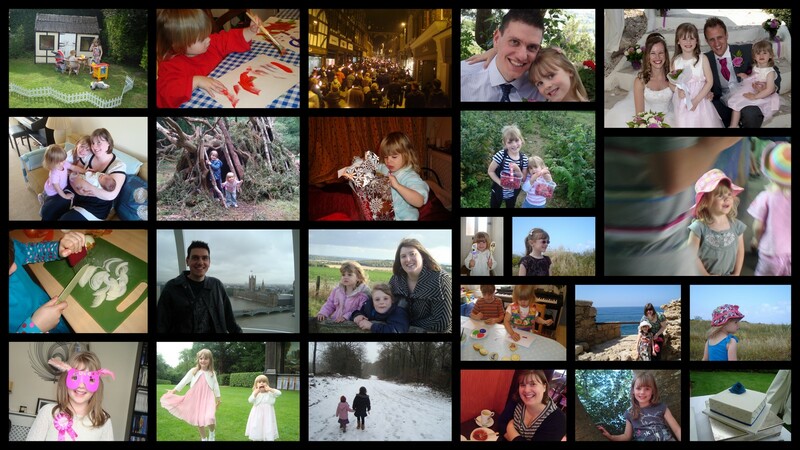 Here’s a little photo round up of some of the things we did. Thanks for all your support and wonderful comments last year, and in particular to all of you who joined in with the Bake It! club. Wishing you all a happy, healthy and prosperous 2011.